After having spoken to the BMW iAgent when I returned the BMW i3, he told me that the BMW is capable of multiple charging setups. The most basic charging mode is 3680W (230V * 16A). Your regular household power outlet. Takes forever that way though. Next step up is doubling to 7360W. Nonetheless the only real power you can get to quickly charge your car (fast charge is dimmed above 67% usually) via AC is by using all three phases from the German power net. 400V and up to 32A grants us a maximum power of 22170W (sqrt(3) * 400V * 32A). Build a cable is easy. Get yourself a Mennekes type 2 plug, a CEE 32A plug and a 220 Ohm resistor for the signal. The resistor goes in between CP and PP. 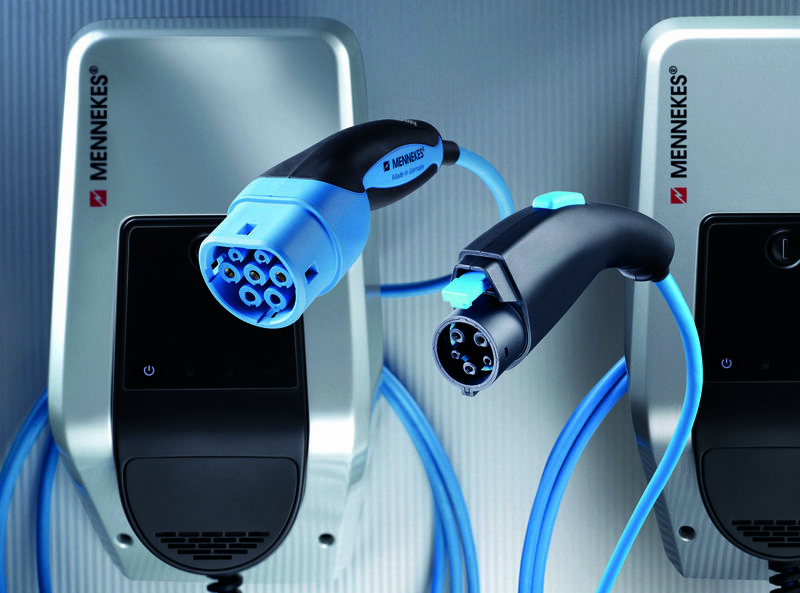 This enables the 22kW charging mode for a three-phase AC charging. However, the BMW i3 is only fitted with a standard charger (16A/230V) for one phase (AC only). 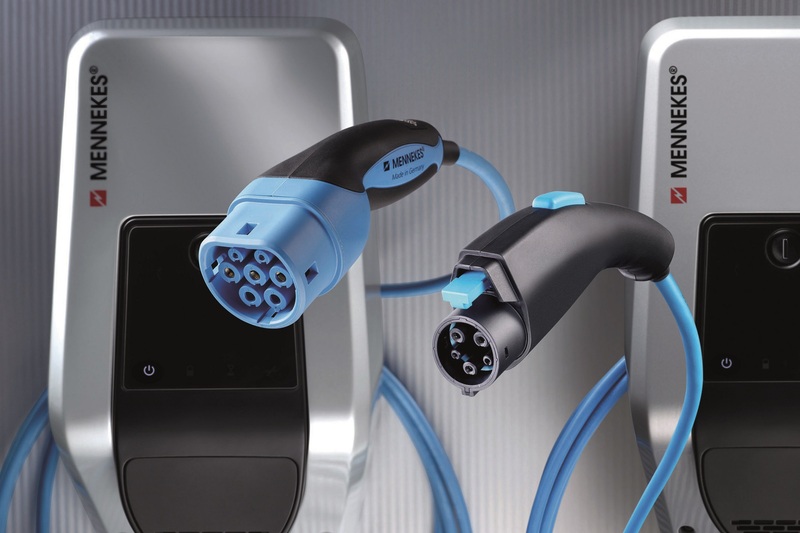 Upgraded for faster charging (AC and DC), you can now charge your vehicle up to 20A/230V on AC single-phase power (4600W) and up to 120A on 400V+ DC power granting a maximum of 50kW. 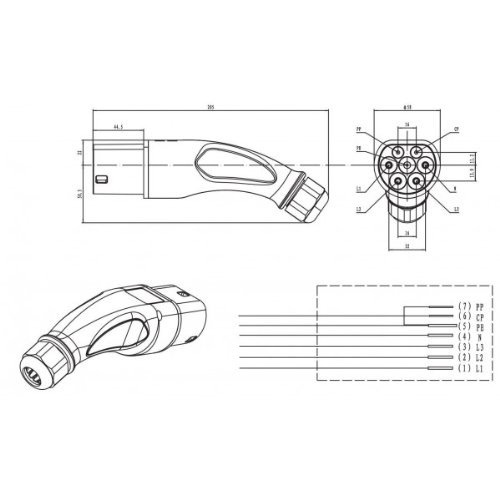 Unfortunately, the way DC charging works, your power cable needs to be already providing the charging voltage (DC). This is not an option for home-built in my opinion. At least not for everyone. Update from 04/20/2016: I came upon a set of information, that states the i3 is actually able to charge with up to 32A/230V single-phase when equipped with the AC fast-charging option. The clue is to enable it via the maintenance menu of the vehicle. BMW does not officially support this charging current though. With the new 2016 model getting a larger battery capacity, it will also receive a three-phase charger system compared to the current single-phase charger that is included in the i3. Though, now considering that the BMW i3 is capable of charging up to 20A on a single-phase, this leaves us at a problem. 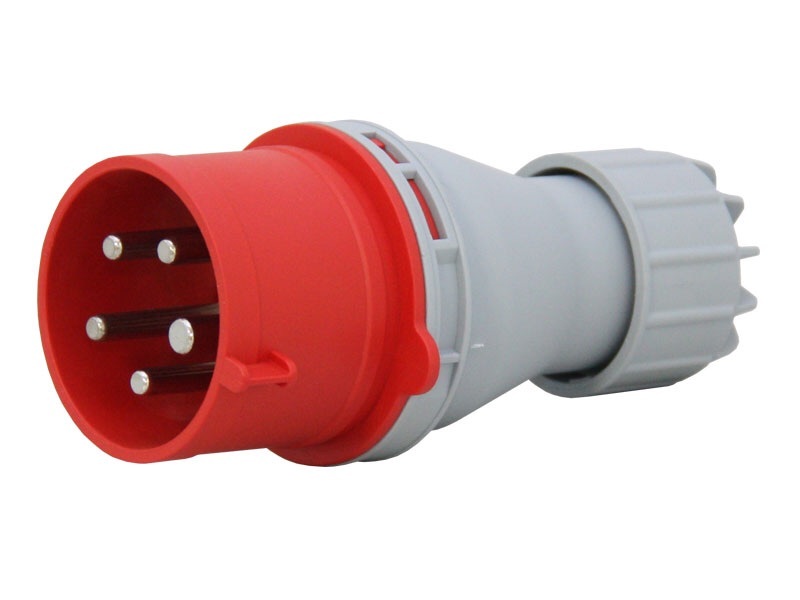 Regular Schuko plugs are only supposed to be used with 16A, thus we need to use a CEE 32A power plug as well. 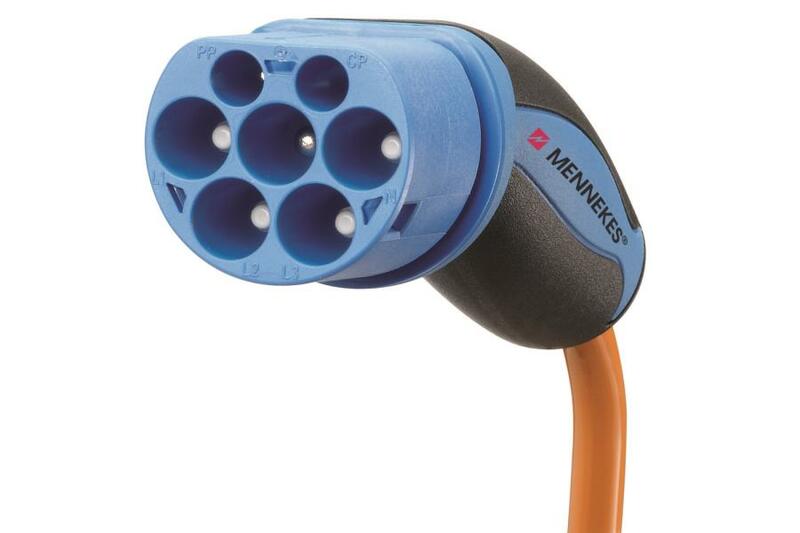 Mennekes type 2 plug for your car and at least a 3 pole cable in between. I’d recommend still doing it for 5 poles (full three phase power) because you are connecting it anyways. Makes the cable useful for vehicle upgrades. The only change to above would be using a 680 Ohm resistor to code the signal for 20A. 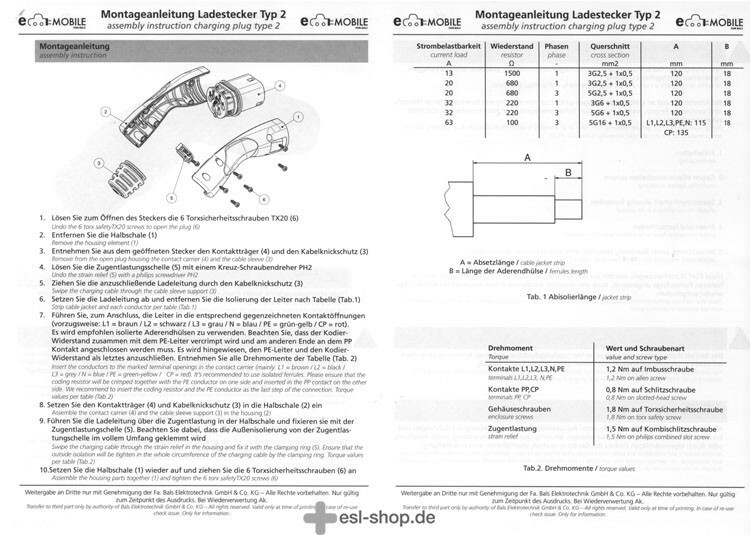 And because 20A is more than 16A, you would have to make sure the outlet and all plugs are rated at 32A which in turn makes it pretty much necessary to upgrade your fuses to 32A. Just the resistor limits it to 20A – but this could be easily switched later for 32A charging.